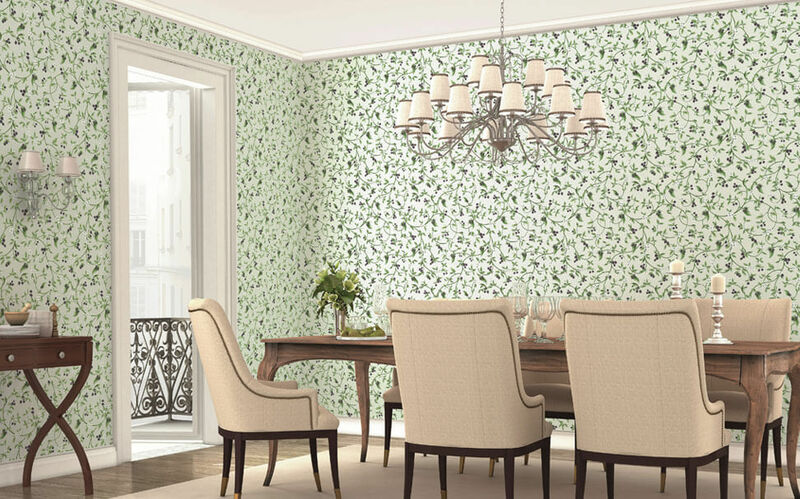 Stylize all four walls of your room with Marshal’s wallpaper. 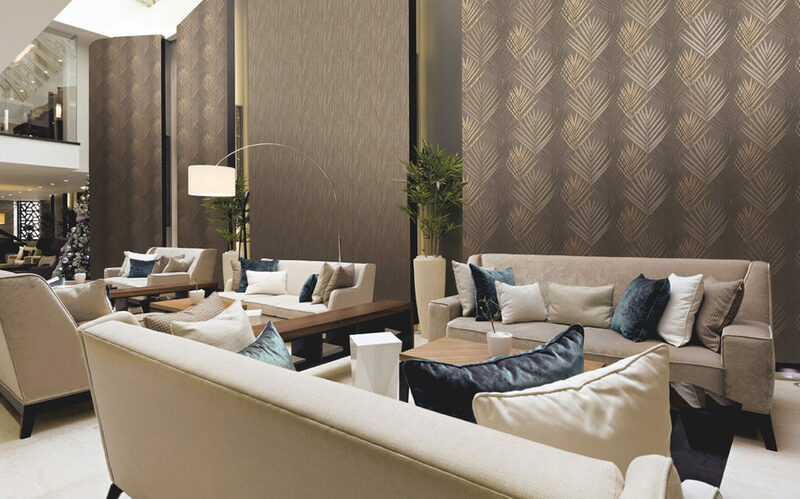 Wallpapers opens up the room and makes it look more spacious. 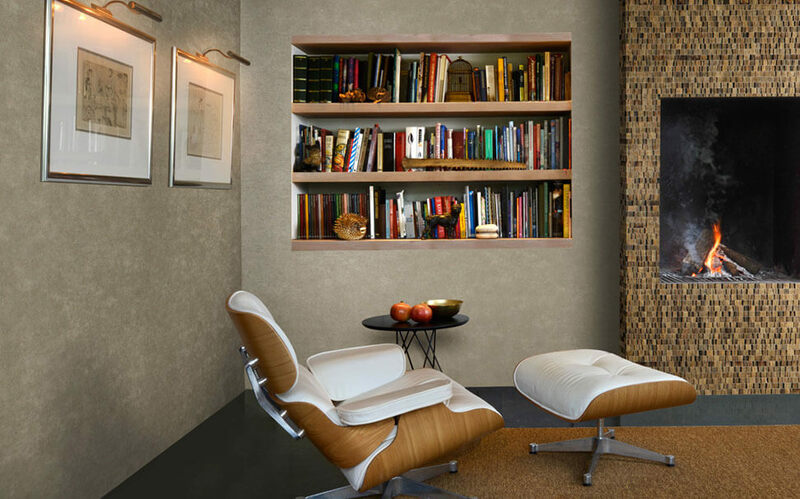 We design splendid layouts for your home and office. 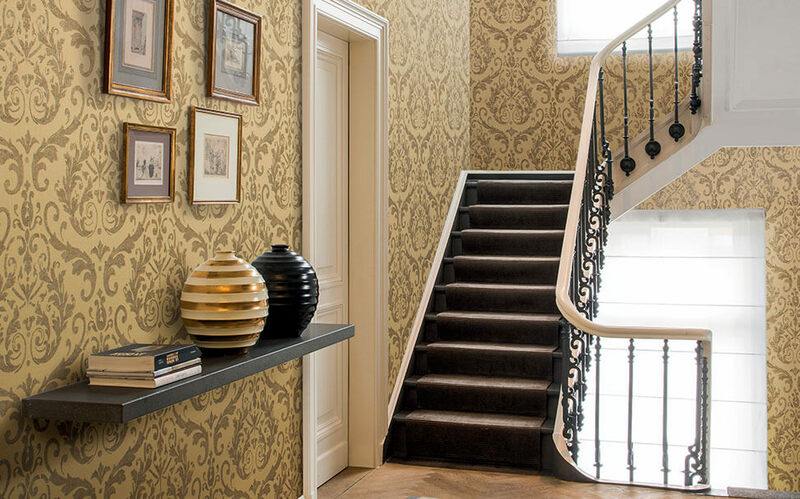 impactful wallpaper for full room. 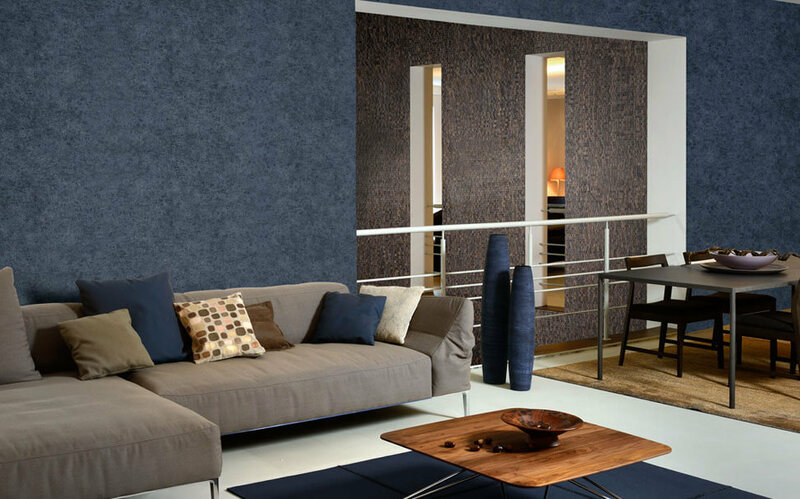 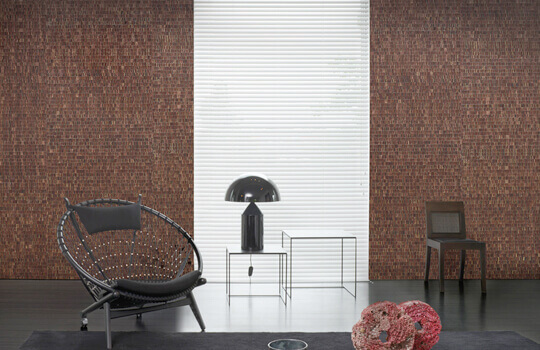 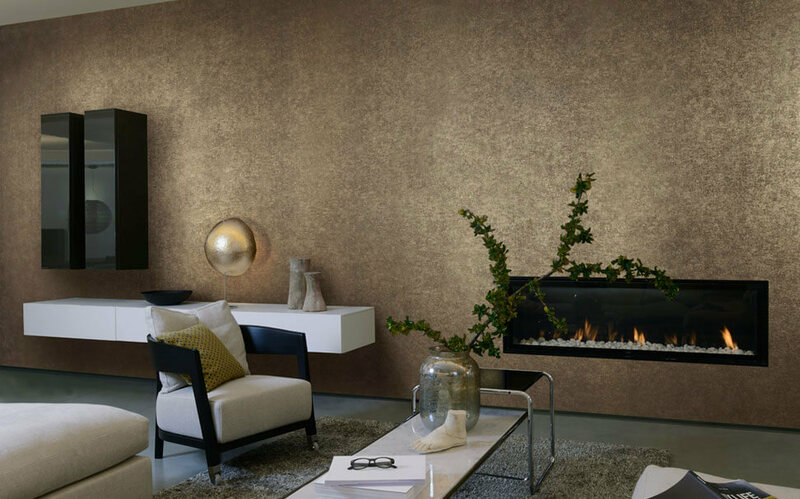 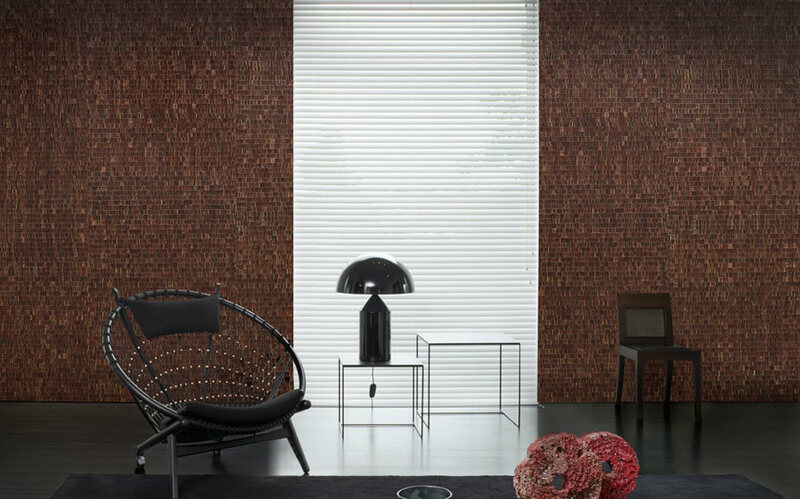 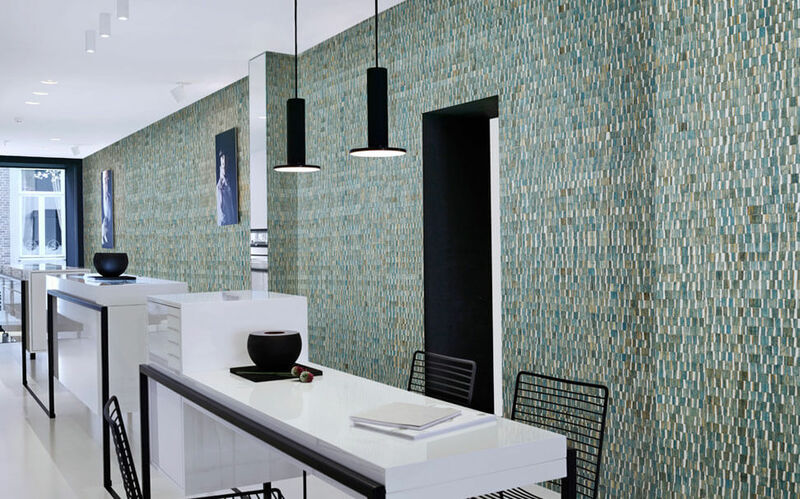 Marshals wall coverings for full rooms provides an ideal contemporary styling to your rooms, foyers, washrooms and kitchen. 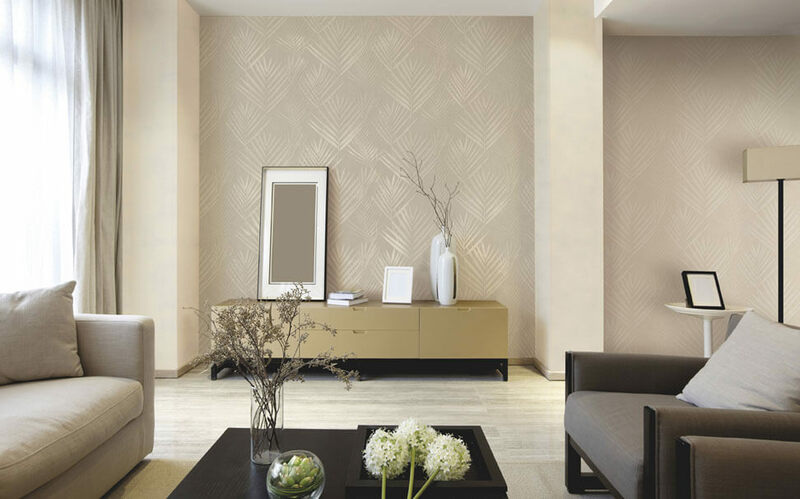 We help you choose right form of texture for your living space and add extra edge to your elegant lifestyle.